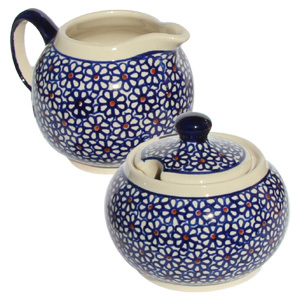 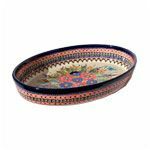 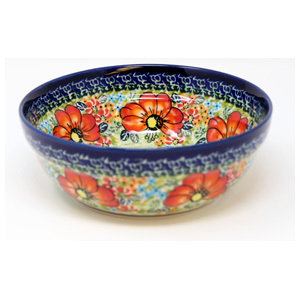 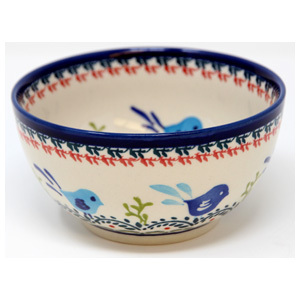 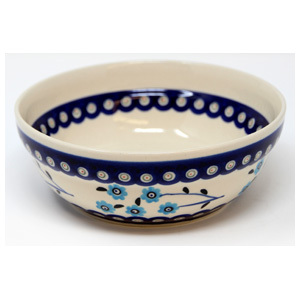 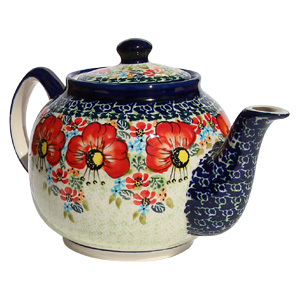 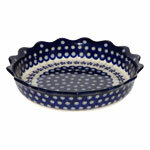 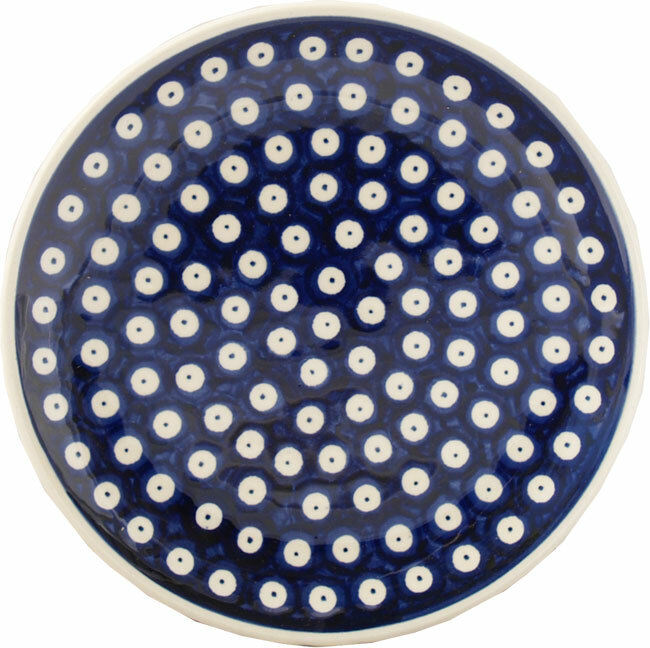 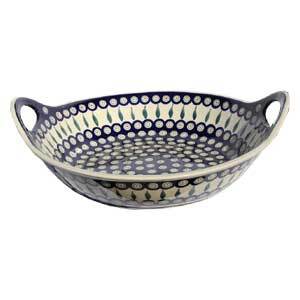 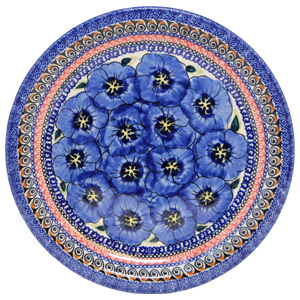 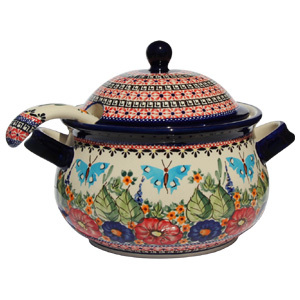 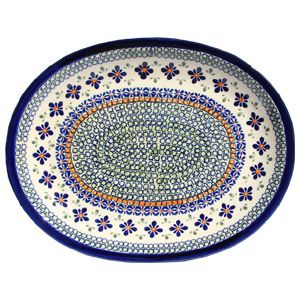 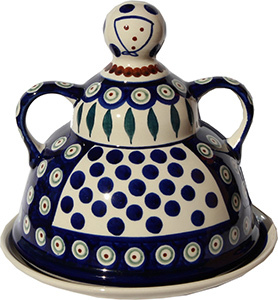 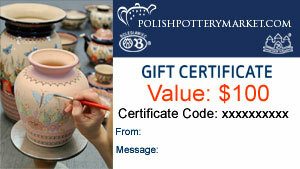 The Polish Pottery salad plate in royal blue splotches is made in Zaklady Ceramiczne BOLESLAWIEC. 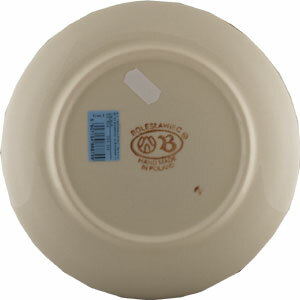 At seven and a half inches in diameter a stunner for plating French napoleons. 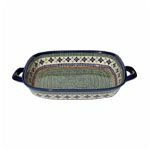 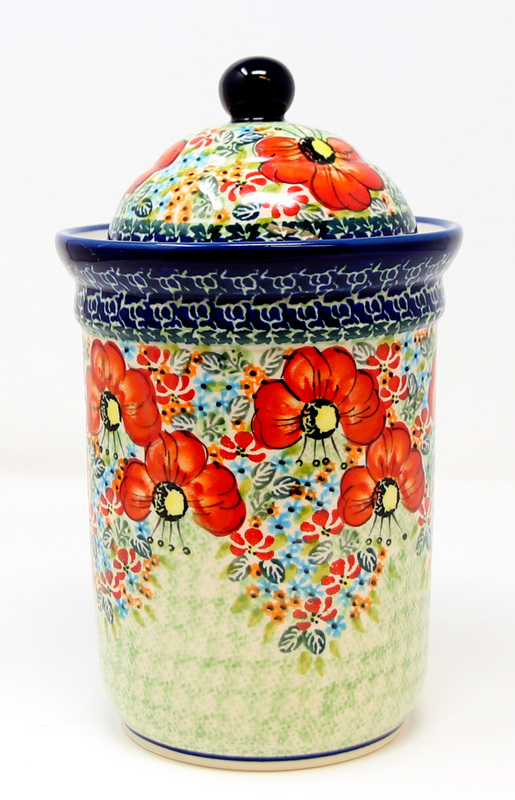 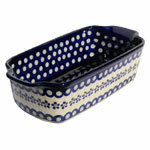 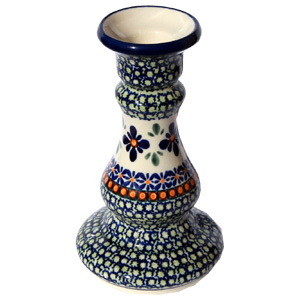 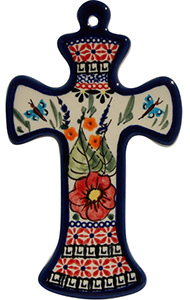 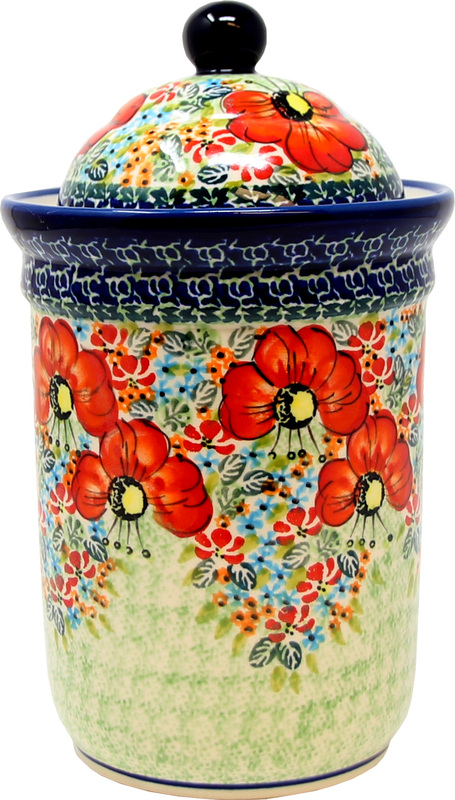 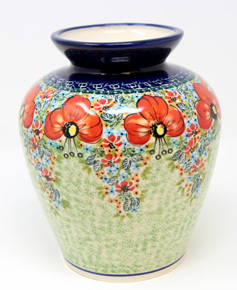 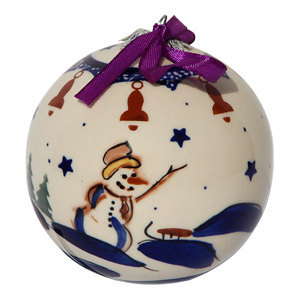 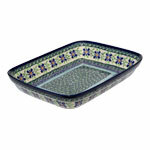 Product is microwave and dishwasher safe so the boldness of the colors is long-lasting.